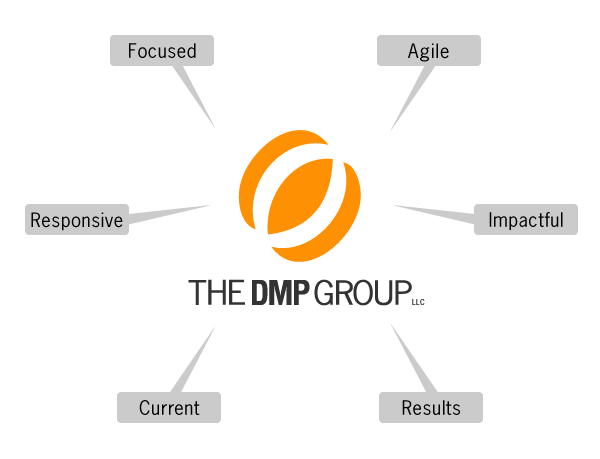 DMP is made up of a diverse group of Management Professionals with complementary strengths. 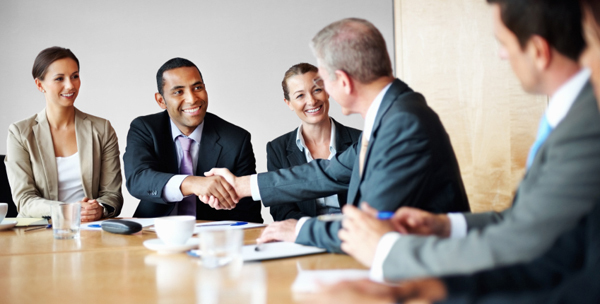 Technical leadership in our core competency areas enables us to provide meaningful solutions to our clients. Our team of experienced professionals design and deliver solutions that are experience-based, research-backed, and custom fit to our clients’ needs.